Facebook/Carl-Fredrik Arndt, Peter JonssonCarl-Fredrik Arndt and Peter Jonsson stopped Brock Turner. 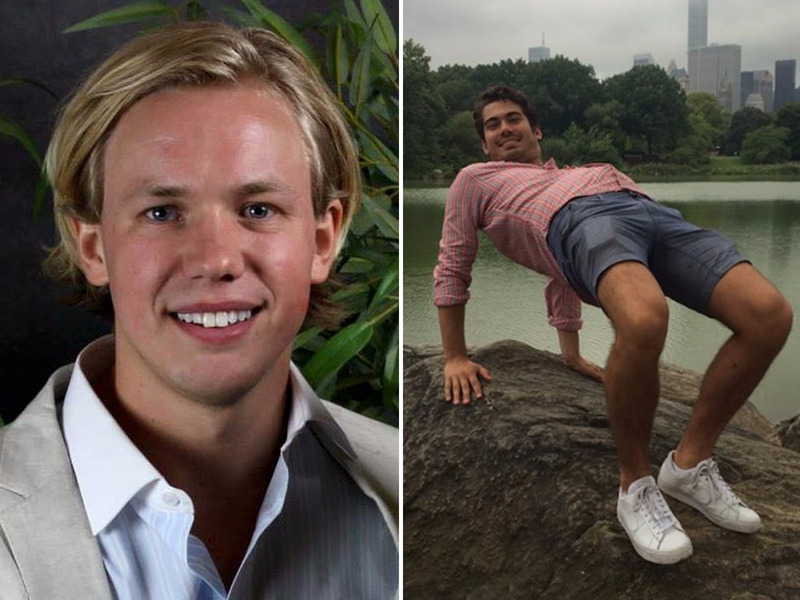 Swedish graduate students Carl-Fredrik Arndt and Peter Jonsson described the night’s events in an article published today on Swedish news site Expressen, Buzzfeed News reports. “When he got up we saw that she still wasn’t moving at all, so we walked up and asked something like, ‘What are you doing? '” Arndt told Expressen. The two men were witnesses in the case, which concluded last week when Turner was sentenced to just six months behind bars. Their intervention on the night of the assault was a crucial factor in Turner’s conviction, given that a scant 20% of campus sexual assaults are reported to police. A post on Jonsson’s Facebook page says that he will no longer comment publicly about the case. But he did urge others to read the victim’s statement in its entirety.